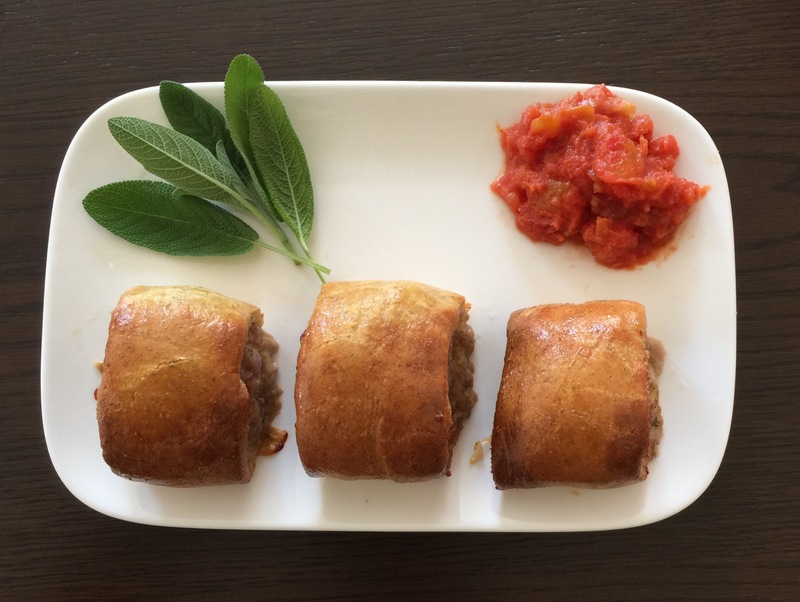 And if you are looking for the sausage roll recipe find it here. 1 tin of tomatoes (400g) It is important to read the label. There must be nothing but tomatoes in their juice or puree. Definitely no added sugar and preferably low salt. Mash or blitz with a stick blender if you want a smooth sauce. Use straight away or cool and store, covered, in the fridge.